Combination skin is one of the trickiest skin types, and yet if you know how to take care of it, you can actually have glowing healthy skin in no time. Before we give you the necessary tips on how to find the best face toner for combination skin, let us tell you a little more about how to prep your combination skin for makeup. A number of factors cause combination skin type, the most common of these is genetics. If your parents or grandparents have a combination skin, then it is more than likely that you will inherit the skin type from them. Using makeup on this particular skin type is bit of an ordeal, as I am sure you already know that, and thus, have found your way to this article; let me tell you that you have already taken the first step toward healthier and younger-looking skin. Coming up with a proper skin care ritual for combination skin requires you to first understand your skin type. Understanding your skin better will help you make better decisions and choices when it comes to taking care of the skin. While genetics is one of the primary causes of combination skin, the second crucial factor is, using wrong skin care products. By using these products, and following some unhealthy skin habits, you are, unknowingly, worsening your skin problem. You need to find better products for yourself, formulas that will not only suit your skin type, but will also try to improve the condition of your skin. 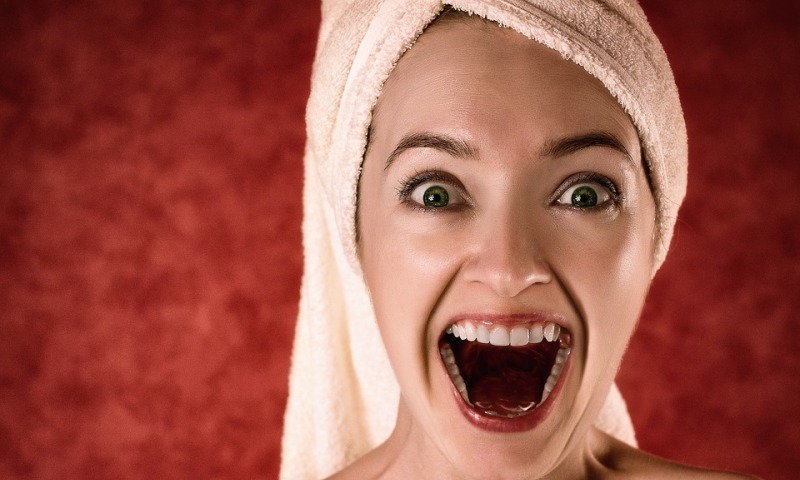 Using solutions that are extremely harsh and annoying to the skin, can inevitably dry out the already dry areas of your skin, while stimulating the sebaceous glands to produce more oil in areas, especially around the T-zone, that is already greasy. When you start using the right beauty and makeup products for your skin type, you will see how instantly your skin starts improving. These formulas will smooth your dry area by hydrating them, while they will help regulate the production of sebum by the oil-producing glands along the T zone. 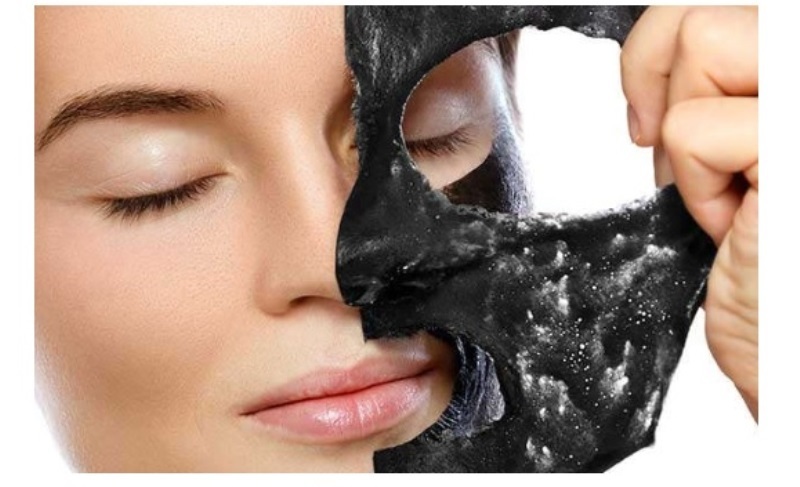 This will also help unclog the pores by getting rid of the excess grease, dirt and oil that tend to block the pores. If you are expecting that you will find a one-size-fits-all solution for your skin type, then I need to stop you right there, my friend. There is no singular solution to your skin type. You need to design a ritual that works for you. However, there is nothing to worry about. We will help you develop a ritual that looks after both your T zone and the dry areas of your face. For the T-zone, invest in makeup products that absorb oil, while lending your skin a matte finish. However, you must not apply these products on the dry areas, as they will wreak havoc there. On the dry areas, go for products which have very high moisturizing potential. Also, they should be anti-inflammatory to prevent the skin in those areas from getting irritated. Again, these moisturizing products must not be applied on the T-zone, as they will trigger the sebaceous glands to secrete more oil thus making the skin on the T-zone greasier. To make the treatment simpler, you need to take up the T zone and the dry areas separately. For the oily zone, you should invest in a formulation that is light as a feather and also very potent. We recommend a gel that is packed with therapeutic ingredients. Once you have applied this thin lotion, you need to apply an emollient booster which will moisturize your dry areas. 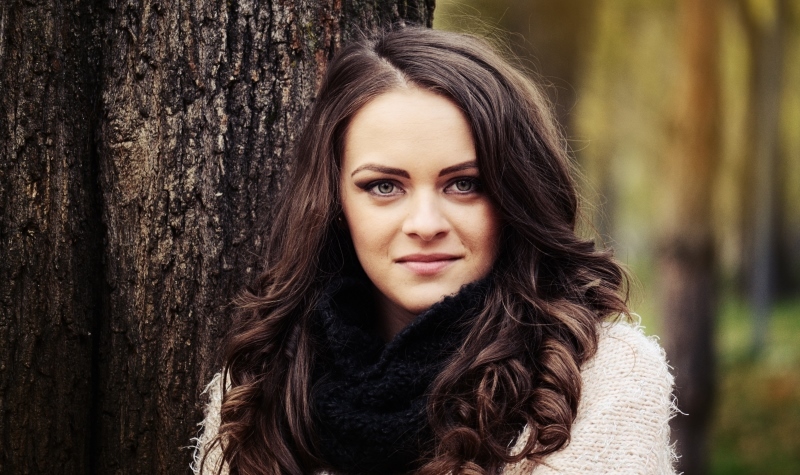 The driest areas of your face include, your jaw, hairline and the skin around your eyes. Layering the beauty products right means you have won half of the battle. 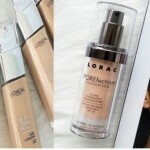 One of the most basic things you need to keep in mind while purchasing a beauty or makeup product for your skin type is to always go for mild formulas. As you might already be aware that combination skin is prone to acne and other sensitivity issues. If you apply a strongly scented or alcohol-based product, then your skin might get aggravated and develop red spots and blemishes. 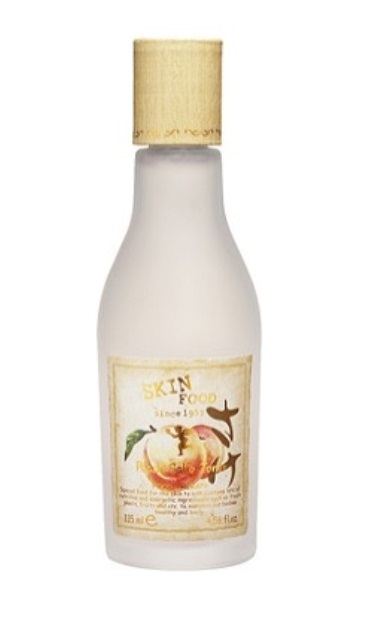 The first product on our list is the Pease Sake Toner by Skin Food. When it comes to toners for combination skin, this toner formulated with rice sake and peach extract is undoubtedly the winner. While the rice sake improves the circulation of blood and nutrients to the scalp, the light alcohol content in the product will lower the production of oil by the sebaceous glands in the T zone and tighten your skin pores. The formula also contains vitamin A and vitamin C, both of which help reduce the signs of aging by protecting the skin from radical damage. This toner also contains pectin, a fiber present in the skin of peaches, which tone and firm the skin, making it suppler than before. The formula is free of added fragrance, so yay! 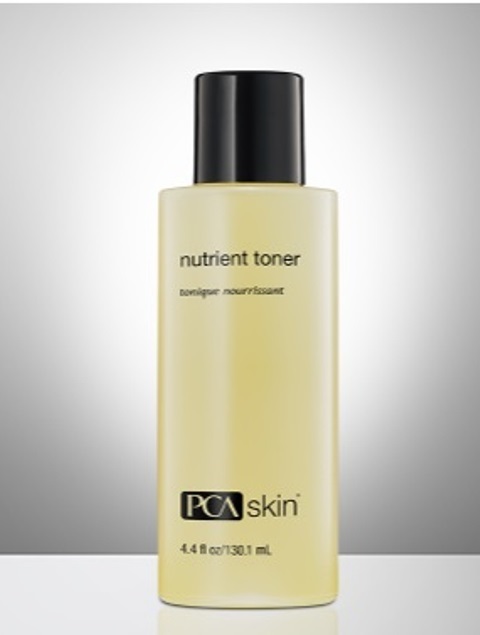 The next formula that you can try for your combination skin is the Nutrient Toner by PCA. This product is rich in both vitamins and amino acids. The toner also exfoliates the T zones, thus unclogging the pores and reducing their sizes. This formula is pumpkin wine-based, and is prepared by fermenting one whole pumpkin. 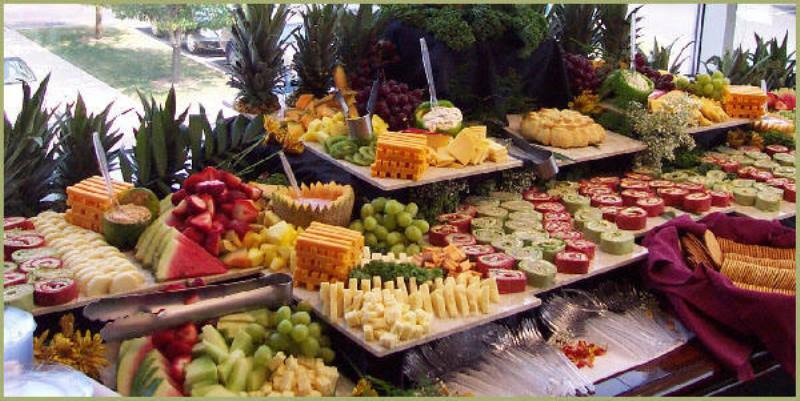 It contains vitamins A and C both of which will help make your skin appear firmer and younger. These vitamins also help fight the early signs of aging. The toner contains Aminoguanidine, an ingredient that help make the skin suppler. It contains lactic acid too which is great for moisturizing the dry areas of your face. The formula hides blemishes and red spots effectively. With AHA and BHA as its active ingredients, this clarifying toner by COSRX is a great formula for combination skin, and hence on this list. It cleanses the pores thoroughly, thus getting rid of the dirt and grease which often clog the pores in the T zone. The willow bark water and the apple fruit water that the toner contain help it work as an astringent and also give it anti-inflammatory properties. The toner is known to help get rid of both blackheads and whiteheads, thus leaving you with more radiant and evened out skin. This formula is not made of purified water, but with mineral water. The natural volcanic bedrock water from Jeju (South Korea) transforms your skin making it healthier. 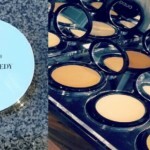 It helps the skin absorb the rest of the other makeup products quicker. 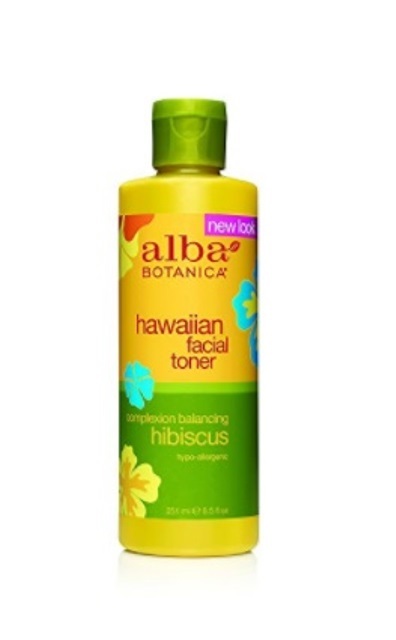 This toner is a plant-based formula and hence very gentle on the skin. It will maintain the acid-base level of the skin, thus making your skin look refreshed and well-toned. This formula contains hibiscus, honeysuckle, cucumber and guava, all of which purify the skin. The aloe vera and witch hazel in the toner help moisturize and nourish the skin. This is a cent per cent vegetarian product that does not cause the further drying of your skin. The toner can also be used as a gentle makeup remover. 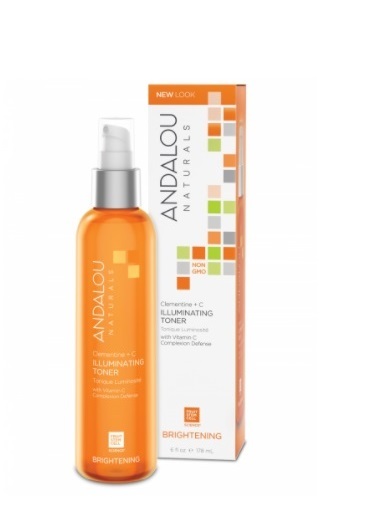 Last on our list is the Clementine + C Illuminating toner by Andalou Naturals which is filled with vitamin C that helps restore the strength of the skin, making it firmer than before. It helps repair the skin, and hydrates it, thus reducing hyperpigmentation. While most toners on this list have to be applied using a cotton pad, this one comes with a spray nozzle which is great because it is more hygienic. However, be very careful not to spray the formula into your eyes, and keep it away from children. The toner helps prevent the skin of aging, and also hides the fine lines that begin to develop around the lips and eyes. The aloe vera in the product helps moisturize the dry areas of the face, and effectively oxygenates and hydrates the skin. That is all we have on today’s post on how to choose the best face toner for combination skin type. Did you like what you read? If yes, then you might like us on Facebook too. Will you be recommending it to others too? 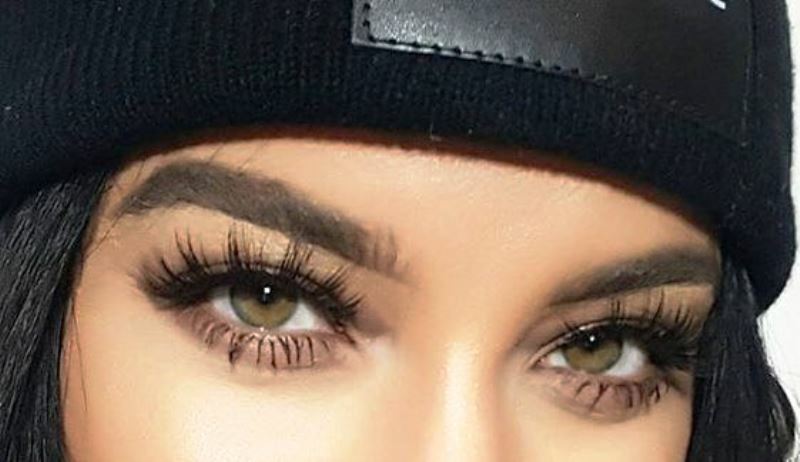 If you have makeup queries that you would like to share with us, then please do so in the comment section below. Our experts will get back to ASAP. 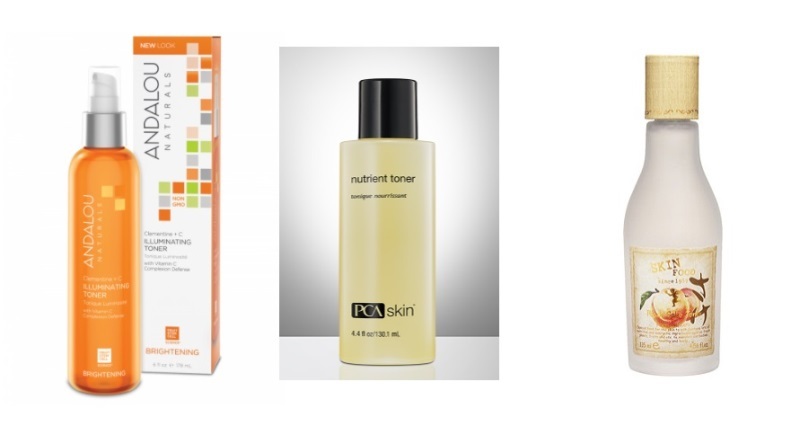 Here's the best face toner for combination skin that you need to invest in as soon as possible! 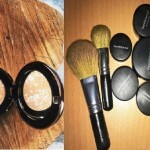 Do You Know Which Is The Best Powder Foundation For Combination Skin? Find Out Here!